Calling all the number-nuts out there. 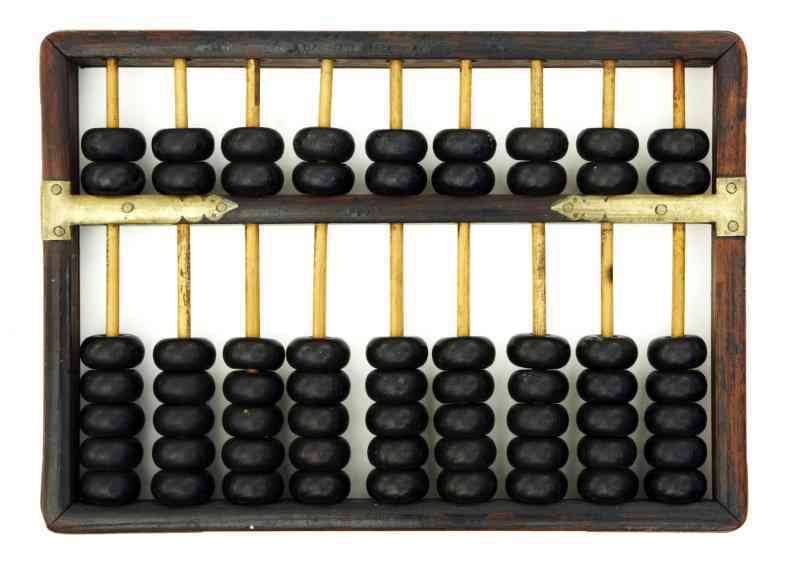 Besides fingers, Abacus is probably the oldest calculator that we know of. Originally they were made of beans or stones moved in grooves in sand or on tablets of wood, stone, or metal. Today they are constructed as a bamboo frame with beads sliding on wires. The beads represent numbers and are manipulated by fingers to perform calculations. 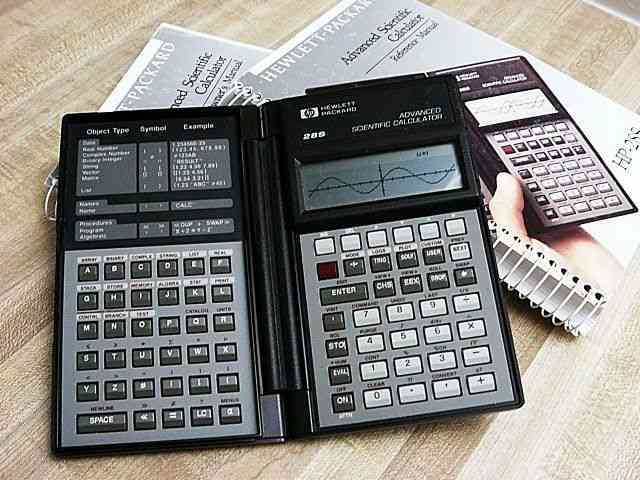 These were pretty popular before computers were invented and were used to keep track of numbers over a large period of time. They come with an internal printer and print the record of calculations on paper present inside the printer. 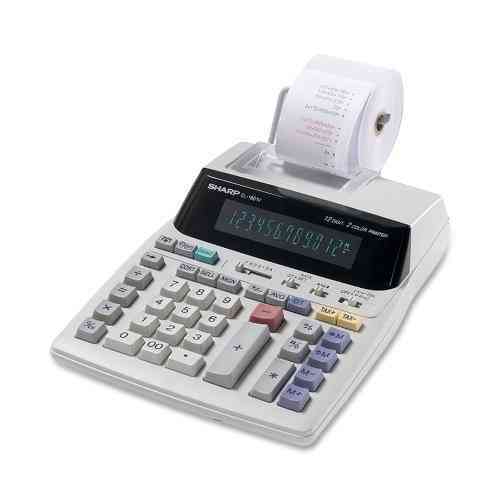 Today these are mostly used by Accountants and other Financial workers. These are used for solving basic Math problems and have a very simple design. They may come with a single screen, have a dual LED screen or have a Three Line Display. These are commonly used and are pocket-friendly too. 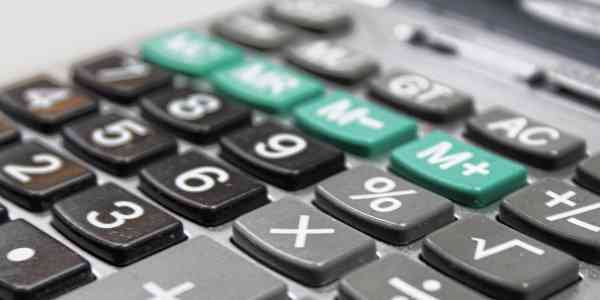 Basic scientific calculators can perform functions like log, powers, trigonometric functions in addition to basic arithmetic functions. These are beneficial for people who want to do advanced calculations, who are working in computer and logic. 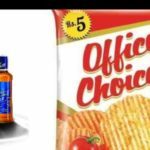 Also extensively used by school students, several million are sold each year. 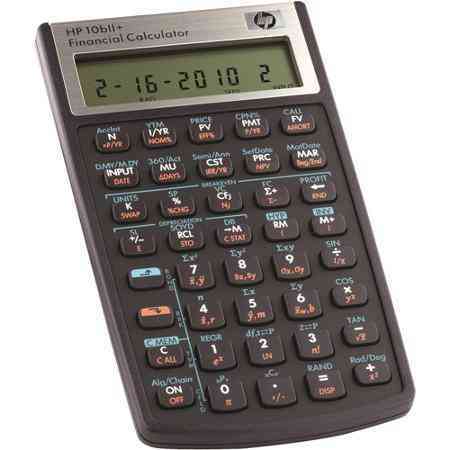 Advanced Scientific Calculators come with a two-line display, the one extra line is used to display the answer. You can use fractions and also use this calculator to do programming. Although programming is pretty difficult on it. 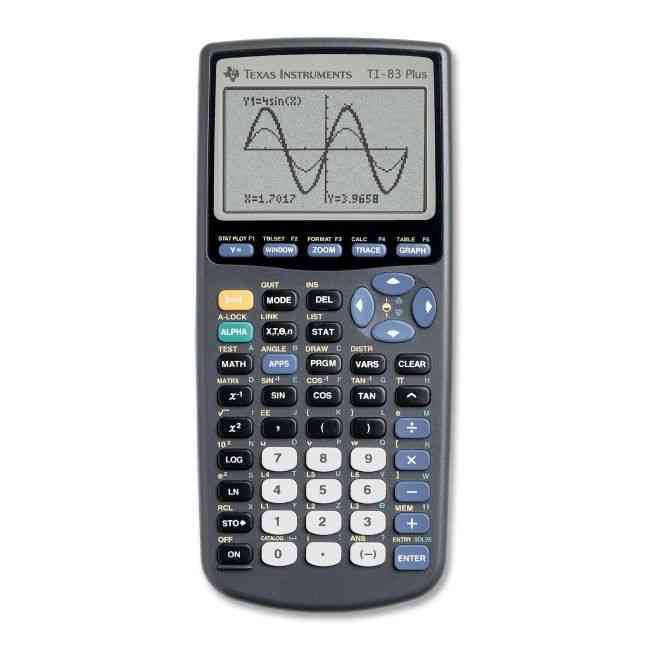 These types of calculators are used to plot the graphs of various functions and expressions. Generally used by students to understand concepts, these are extensively used in the education sector. 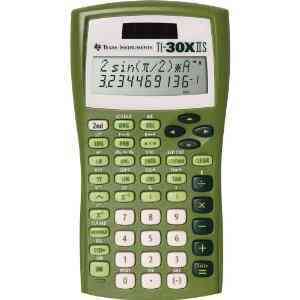 These have all the functions of scientific calculators with some extra functions used for financial calculations. 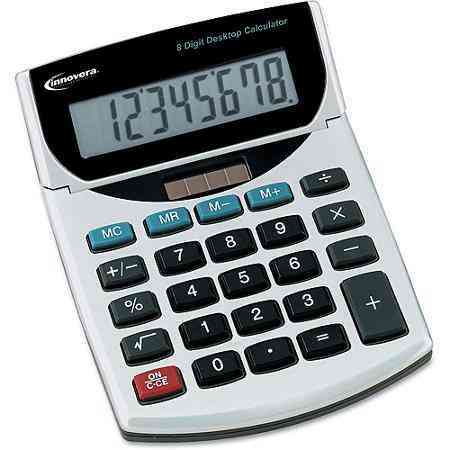 You can calculate interest, amount, mortgage payment etc easily on this calculator.